In my previous post concerning filters i said i would show you one of my filters that is quintessential to me. I use it everyday. 1. 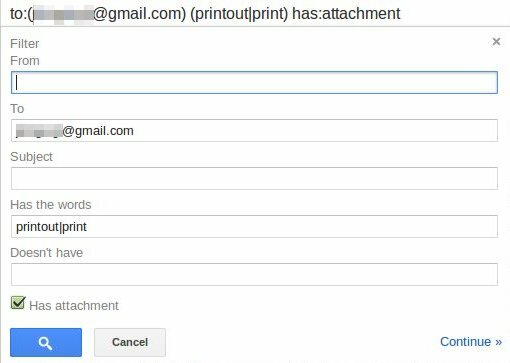 Filter all the mails that has the word ‘printout’ or ‘print’ in it .. and.. Contains an attachment. Note: I asked all my friends to include the words print or printout in the mails they send regarding prints. 2. I forward all these filtered mails to another mail account of mine. Which i find has a better interface for grouping mails and putting them into folders. 3. To finally top it off. I created a filter in my other account as well to filter all the mails coming from my first id and has the words print or printout and i put them all in a folder called printouts. The following screen shots will make you understand the steps, nothing more is needed. The ” | ” sign means or operation. It will filter out messages that have either printout or print in its content. The very top portion of these filter settings is something you DO NOT have to fill. It’ll fill itself once you fill the other parts. In my case I wanted to delete off the mail in my gmail account. Because i didn’t want two copies of the same mail in two different ids. Well you get the space for free. But my conscience says why occupies someones space when you can conserve that space if you do a little bit of extra work. :). Try it with your own needs. Comments are welcome. 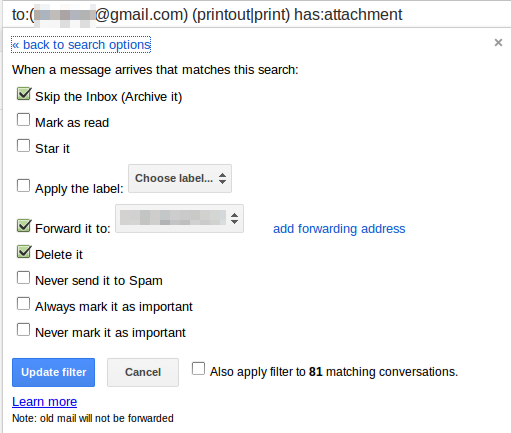 Filters are one of the coolest features that many email service providers offer. But sadly not many use it. Some, because they are not aware that there exists such a facility and others do not because they don’t know how to. I will tell you how I use my filters and I will give you tips on how and where you can use filters. 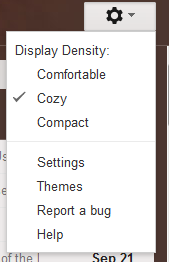 Filtering options can be found by clicking on the settings icon and clicking on settings. After entering the settings menu click on Filters. Find Create a new filter and click on it. You will see the following menu drop from the top. 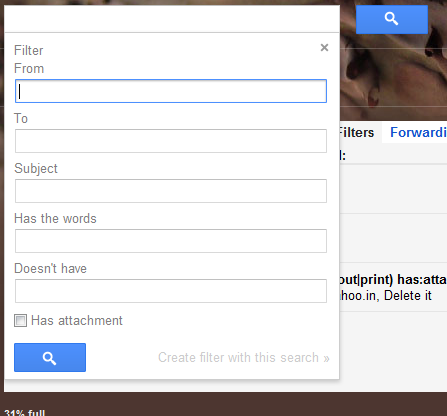 Now here you can specify the parameters by which gmail will filter your mail. You can click on Create filter with this search to create the filter if you are satisfied with it. Then you will be provided with another page where you can set what actions to perform when the filter parameters are satisfied. In the next blog I will show you an example of one my filters that is quintessential to me.